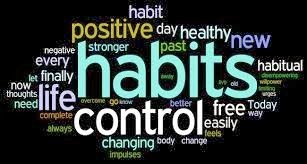 21 Days to a New Habit! I felt great all day yesterday. It was the first day of the 21 Day Fix. And I will be honest, I was afraid I would be starving all day! But it wasn't too bad! I felt like I had enough to eat all day. I don't know if it was because of my choices that made it feel like I had a bunch of food, but I didn't feel like I was having to "skimp" on food. In fact, I had steamed veggies (2 green containers) at night and felt like had a TON of them!! Now, I will say…it was a HUGE wake up call (and quite a disappointment) when I filled my yellow container in the morning with my absolute favorite, steel cut oats. WOW was that a small portion, or what? I have been having way too large of portions in that area, that's for sure! Well…this is why I'm doing this. It's a simple eating plan that will build new habits for me that are more in line with the portions I should be eating!! 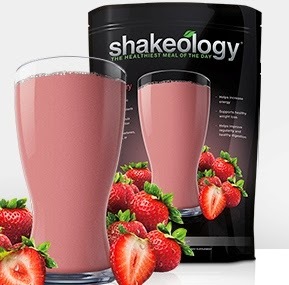 The most exciting part was that I got to try the new Strawberry Shakeology. It was super yummy and a good change up from the Chocolate that I've had for a long time, even though that will always be a favorite! It's HERE!! 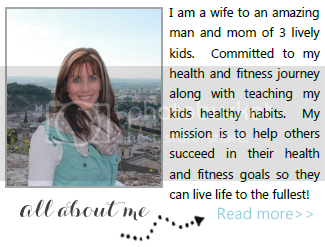 The 21 Day Fix! !